Heroes, Heroines, and History: A pinch of this and a dash of that! A pinch of this and a dash of that! Hi, folks. It's Louise M. Gouge again. When I teach my humanities classes, I tell my students that many ancient civilizations had their own forms of musical notation. But because we have no idea how those notations translate into sound, we can’t play their music. A similar situation exists with recipes. If you have your great-grandmother’s recipe for trifle, and it uses measures such as gills, scruples, pinches, or dashes, how can you tell how much of your ingredients to measure into the bowl? My daughter and grandchildren were baking a favorite old recipe today, but they used our modern measures. Here’s dessert, a Dutch apple pie we quickly devoured. The following antique recipe comes from Laurie Alice Eakes, and sounds delicious but not all that easy to make. Makes me glad for readymade sweets. Take double refined sugar, pound and sift it through a hair sieve, not too fine; then sift it through a silk sieve to take out all the fine dust which would destroy the beauty of the drop. Put the sugar into a clean pan, and moisten it with any favourite aromatic. Colour it with a small quantity of liquid carmine, or any other colour, ground fine. Take a small pan with a lip, fill it three parts with paste, place it on a small stove, the half hole being the size of the pan, and stir the sugar with a little ivory or bone handle, until it becomes liquid. When it almost boils, take it from the fire and continue to stir it: if it be too moist, take a little of the powdered sugar, and add a spoonful to the paste, and stir it till it is of such a consistence as to run without too much extension. Have a tin plate, very clean and smooth; take the little pan in the left hand, and hold in the right a bit of iron, copper, or silver wire, four inches long, to take off the drop from the lip of the pan, and let it fall regularly on the tin plate; two hours afterwards, take off the drops with the blade of a knife. Sounds exactly like chocolate chips, doesn’t it? Yum! Do you have an old family recipe? Would you share it with us? Louise M. Gouge writes for Harlequin’s Love Inspired Historicals. 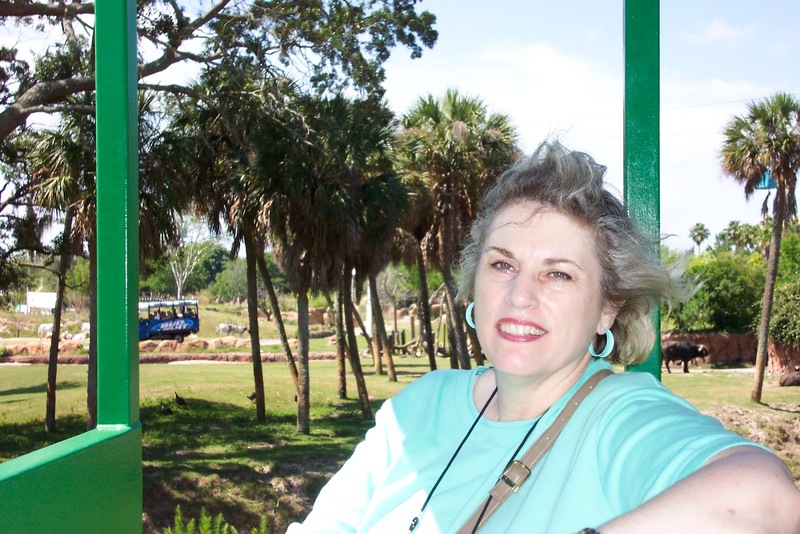 She is an English and humanities instructor at Valencia College in Kissimmee, Florida. Please visit her Web site at http://blog.Louisemgouge.com . 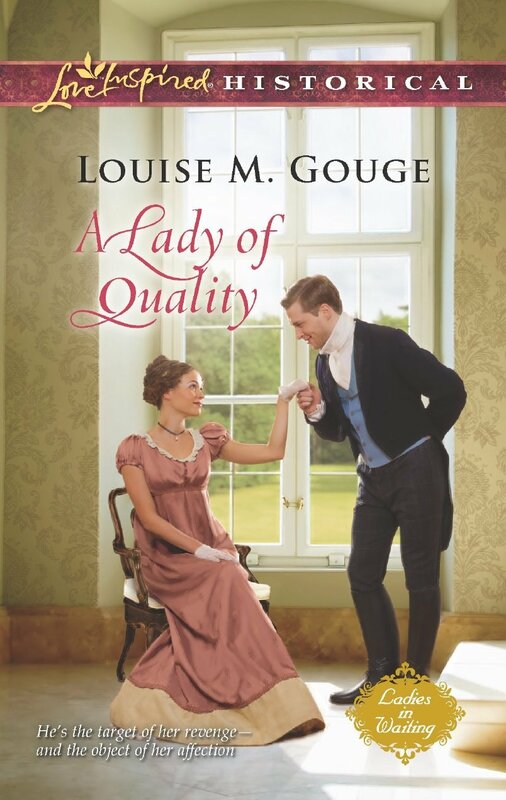 Her July 2013 release, A Lady of Quality, is still available at Amazon.com. Catherine Du Coeur is determined to uncover the truth about wealthy Lord Winston, who falsely accused her father of treason. But the closer she gets to the handsome young nobleman, the more she wonders how such a benevolent gentleman could have conspired to commit such evil. Baron Lord Winston has had little success in finding an accomplished aristocratic bride who is suited to his diplomatic aspirations. But when he meets Miss Du Coeur, a countess’s lowly companion, he finds that family connections are far less important than matters of the heart. I don't have any with gills and scruples, that's for sure, but I have seen some odd things in old books. Thanks for the comparison list, Louise! I love the old recipes we have, handed down and hand written. Such a treasure! I have many but I think it's great to have my grandmother's recipe for Red Velvet Cake, as it somehow made some big surge in popularity again. I don't know where that started (the recent interest) but it's definitely been around a long time. I don't think I'll be making chocolate drops the old way either! I have all my grandmother's old recipes and I learned to cook with dashes and pinches and fistful of ingredients when I was a very young girl. That led me to majoring in Home Economics in college. When I asked for old family recipes on my blog, I got some really good ones. Also found some great ones in the old cookbooks I have. I have so many cookbooks that I had to finally pick and choose which ones I really couldn't do without and the ones I could store away. The extras filled a large plastic storage container. I have only a few recipes from my grandmother and mother, but I do treasure those and make them as often as I can. Louise, I featured one of my grandmother's old German recipes, German Fruitcake on my post about our German culture in foods. I haven't made it in a long time, but maybe I will this year. It's a great Christmas cake. wonderful post today, made me think of Mom's cooking, she never used a recipe that I know of -just used her hands and went to it, she was a great cook and cooked many things. I loved your post today and found it most interesting. So many things change over time and I always find it wonderful to look back to the way things were. My grandmother was a wonderful cook and I can remember her in her kitchen stirring her pan of the delicious divinity she was whipping up for Christmas. Also, I can just see her beautiful pies, coconut, chocolate, and pecan setting atop her buffet. My mouth is watering just thinking back! Wow, I'm so glad to have stirred up such great memories for all of you. I must tell the truth, however. Laurie Alice Eakes gave me the idea for this post and provided the information. I love to cook, bake, & try new recipes - but am thankful I didn't have to do it in the time period you write of. Looks much more difficult! Thanks for the interesting post - had no idea there have been so many different forms of measurement. I envy those people that can cook without using recipes. What a wonderful post and so helpful! I love looking through old recipes and cookbooks. Handwritten recipes are my favorites! Being a 4-H bred and raised adult 4-H'er...I can only cook by measuring! My friend measures NOTHING and our cookies come out exactly the same! Many years ago, when my children were still at home, I did a lot of pinch and dash measuring, too. As for those many handwritten recipies gathered from friends, I gave them to my daughter when she married. Now that she's widowed and lives with us again, she's brought those recipes home again. She and I make them for the grandkids. It's a great legacy to pass on to the next generation. Thanks for your post, Louise. I love old recipes. My husband's second cousin recently sent us a compilation of the Harris/Underwood recipes from the past. Your measurement guide is already helpful. Oh, my goodness! That's exciting to hear. Let us know how your recipe turns out.